Ideales Resort and villa Linatela is build with great care. 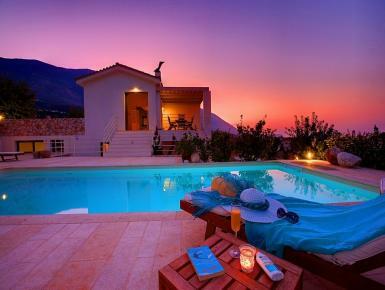 It combines luxuries with great location and magnificent sea view and Mountain View. This villa is spread over two floors, with the main living areas at the entry level. On the first floor there is a well appointed spacious living room, with feature stone fireplace and comfortable seating.